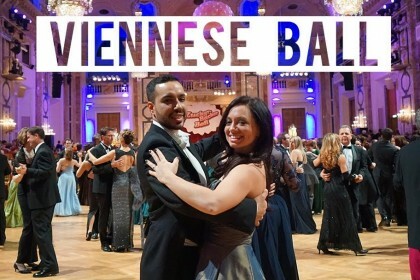 The Viennese Ball is a formal event recalling the romance and elegance of 19th-century Vienna. 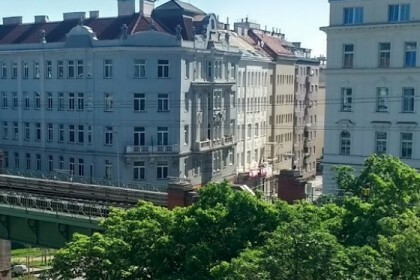 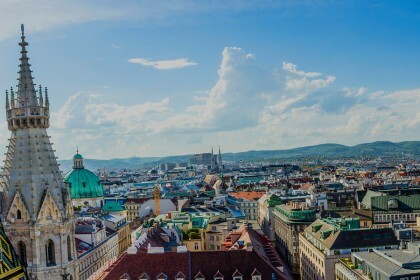 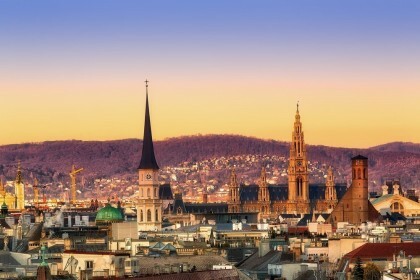 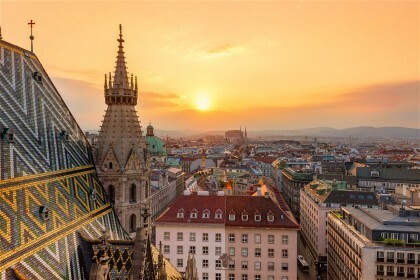 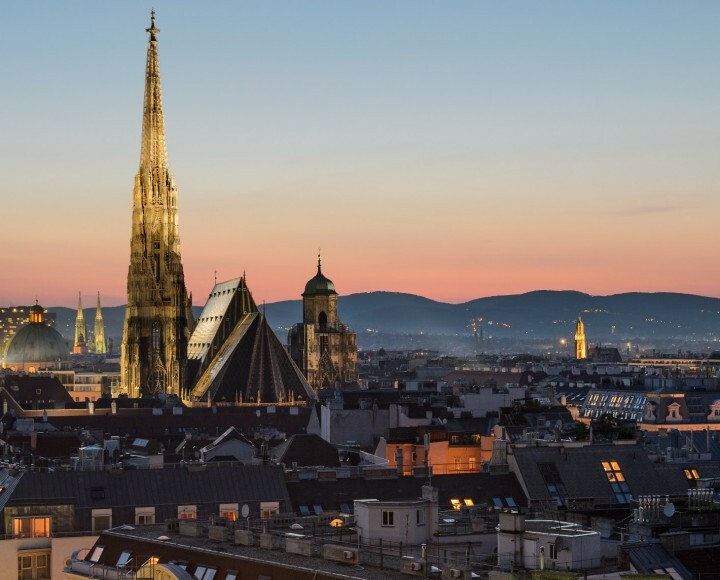 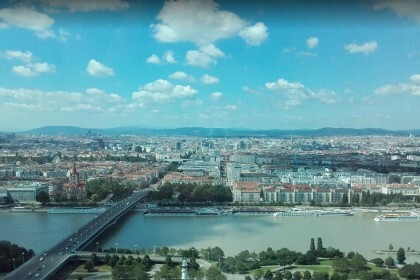 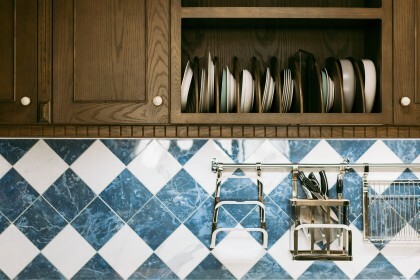 What does it take to move there and relocate your life to Vienna? 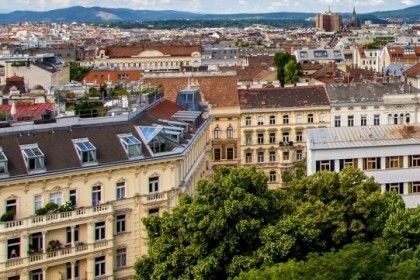 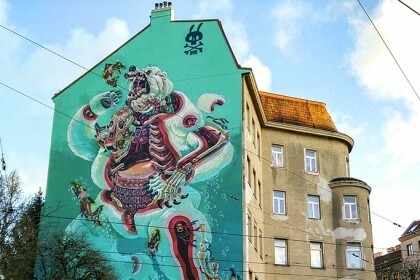 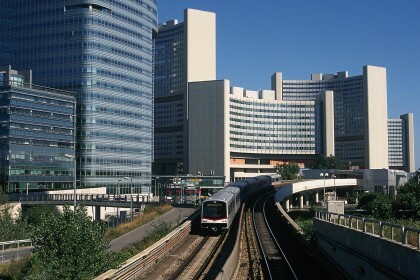 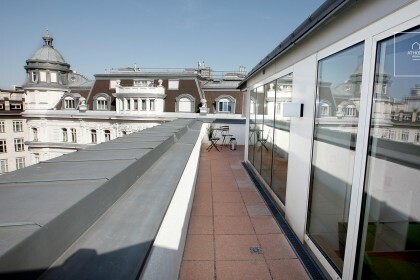 If you visit Vienna at first time, you will be definitely amazed by the style of the buildings.